ARTHUR AND YVONNE BOYD’S GIFT OF THE BUNDANON properties and collection has given Australia a significant cultural and environmental asset. The gift was borne out of Arthur Boyd’s stated belief that “you can’t own a landscape” and the deeply felt wish that others might also draw inspiration from Bundanon. The Bundanon property – comprising more than 1,100 hectares of pristine bushland overlooking the Shoalhaven River near Nowra in New South Wales – was gifted to the Australian people in 1993. 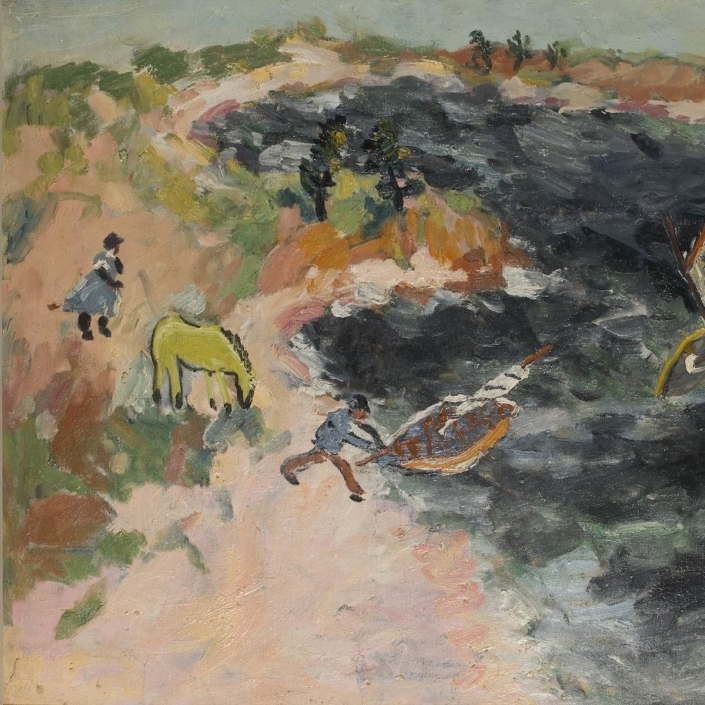 As well as the land, the gift included over 3,800 cultural items with more than 1,300 works by Arthur Boyd. The Bundanon Trust also comprises a substantial number of works by Boyd’s contemporaries, such as Sidney Nolan, John Perceval, Joy Hester and Charles Blackman. Hundreds of artworks from the Trust’s collection can be viewed every Sunday in the Bundanon Homestead and in Boyd’s studio, set in the context of the Shoalhaven landscape that inspired so much of his work. 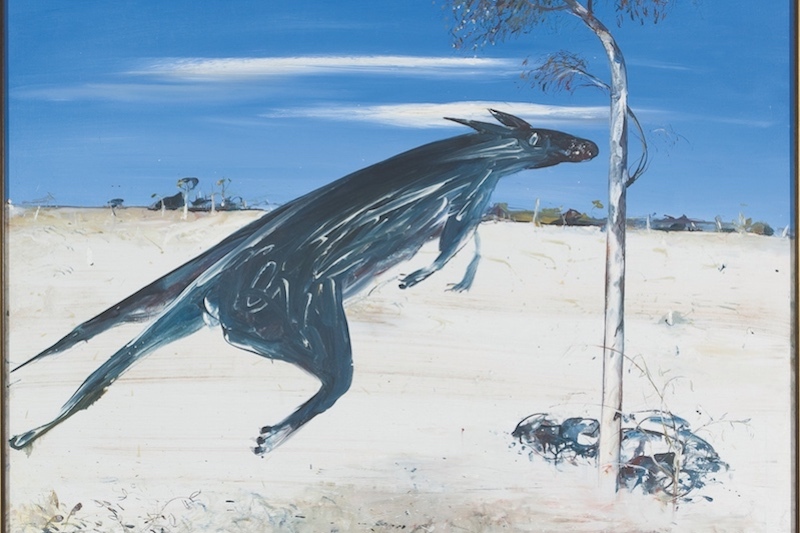 Bundanon Trust presents Arthur Boyd's touring exhibition Landscape of the Soul.